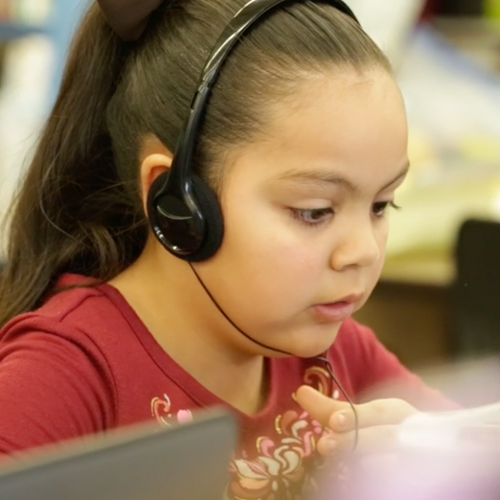 During the 2017–2018 school year, several districts in California and Texas implemented Imagine Language & Literacy as a supplemental instructional tool for students in kindergarten through grade five. To determine the impact of the program on student academic growth, NWEA MAP scores were analyzed from the beginning and end of the school year for 4,777 non-users and 20,702 program users. Multivariate regressions were performed for each grade controlling for the Fall NWEA Reading score, English learner status, and special education status. The graphic below presents the average NWEA Reading score growth by grade for users and non-users of Imagine Language & Literacy during the 2017–2018 school year. The users were further disaggregated into four usage level categories: less than five lessons competed, six to ten lessons completed, eleven to fifteen lessons completed, and more than sixteen lessons completed. 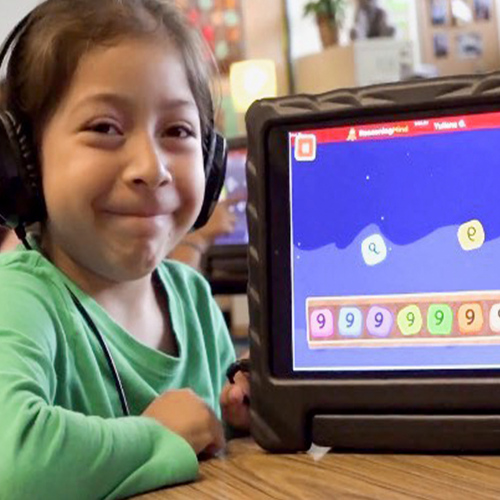 The results demonstrate that users of the Imagine Language & Literacy program who passed at least six literacy lessons demonstrated considerably higher growth than non-users in all grades evaluated. The results of this study support the role of Imagine Language & Literacy as a supplementary tool for the development of language and literacy achievement. Students who used the program in the districts for the 2017–2018 school year at adequate levels experienced improvements in language and literacy proficiency as demonstrated by performance on the NWEA Reading assessment. Given these findings, we would expect similar results for other students who use the Imagine Language & Literacy program at recommended levels.